[…] Leaving Bordeaux head north up this Peninsula between the Atlantic Ocean and the Estuary. Your first stop should be at Château Saint Ahon. 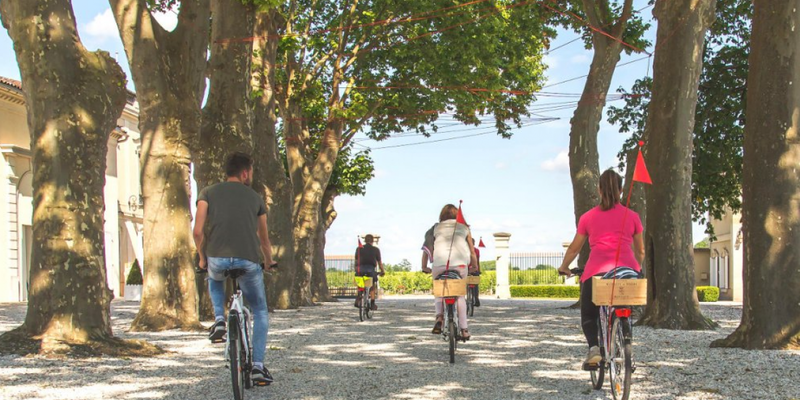 The chateau won “ Discovery and Innovation Gold Best of Wine Tourism” for their family friendly, self-guided walk through the vineyard, park and gardens. You can even bring a picnic to enjoy in the park.